We also provide our customers with various Diesel Engine Pump Sets. These are designed to offer excellent operational efficiency along with ensuring high discharge rate and fuel efficiency. Owing to their simple construction and compact design, these are easy to maintain and are ideal gland packing replacement. 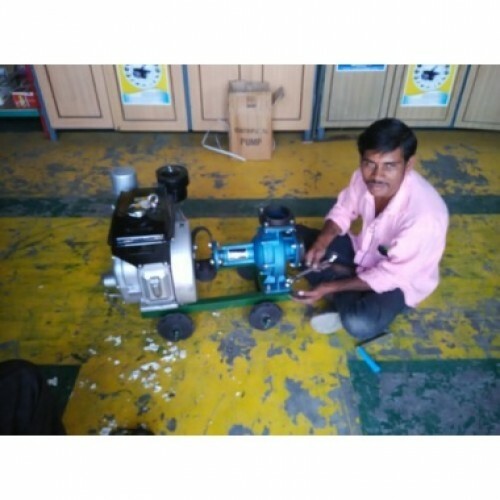 4 Stroke power sprayers :Technical Details :Engine : 34CC, 2 Stroke PetrolCarburetor : Diaphragm Typ..
﻿Ideal sprayer for all field crops.ASPEE V-2007 consists of 16 lit. capacity injection moulded..
Power 1.4 HP Engine 1-culinder , 4 stroke, Air corled petrol engine Fules..
Liv Phosfert - Phosphate Solubilizing Bacteria (PSB)CFU 1 x 108 per mlMode of action:LivPhosfert is ..